"Above All Else...We Are Here To Listen"
Shirley Limberg MS, LCSW, has a Master’s of Science Degree in Counseling from the University of Wisconsin-Stout. She is a licensed clinical social worker in the state of Wisconsin. Shirley has 25 years experience as a psychotherapist. 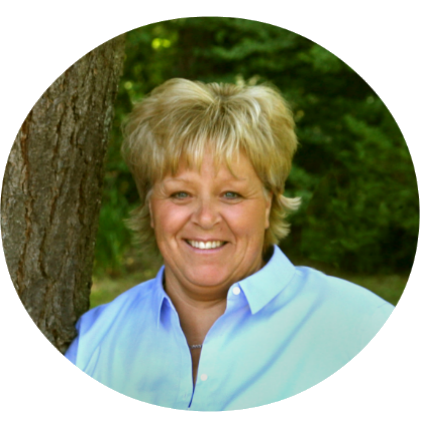 With office locations in Minocqua and Park Falls, WI, Shirley provides counseling services to individuals, couples and families. 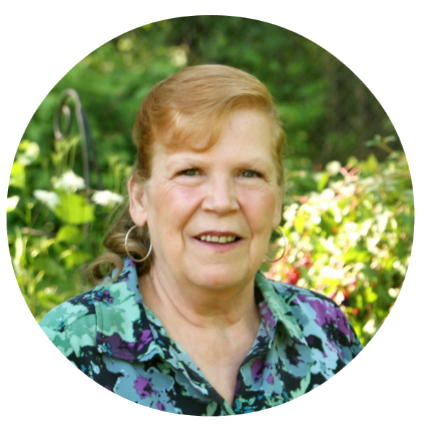 Shirley is client centered in her approach to counseling and with an emphasis on positive change in people’s lives. To empower and grow, is to make life better. 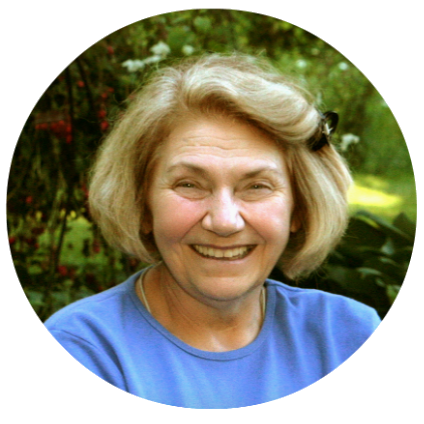 Shirley uses cognitive/behavioral, solution focused, EMDR and psychodynamic approaches in her counseling work. Debra A. Hilgart has a Master’s of Science Degree in Counseling from the University of Wisconsin – Stout. She is a licensed Professional Counselor in the State of Wisconsin. Debra has been practicing in the mental health field since 1993. Deb initially started out in the field providing in home therapy to adolescents and families. She also teaches in the Human Service field at North Central Technical College. Debra works with many individuals including children, adolescents, adults, couples, and families. She has worked with a multitude of diagnoses such as depression, anxiety, ADHD, post-traumatic stress disorder, physical, sexual, emotional abuse, relationship issues, anger management, and a variety of adjustment disorders. Deb believes the approach she brings to the counseling process is based upon the individual needs of the client. Suzanne Scheldroup is a licensed clinical social worker who graduated in 1997 with a master of social work degree from the University of Wisconsin Milwaukee. Her 24 years of clinical experience began in Milwaukee at a psychiatric hospital and then a residential treatment center. In addition she ran groups for children, adolescents and parents and she provided in-home therapy throughout Southeastern Wisconsin. Eight years ago she moved to the Northwoods and now provides outpatient therapy to children, adolescents, young adults and families. Suzanne works with all childhood, adolescent, and adult mental health issues. 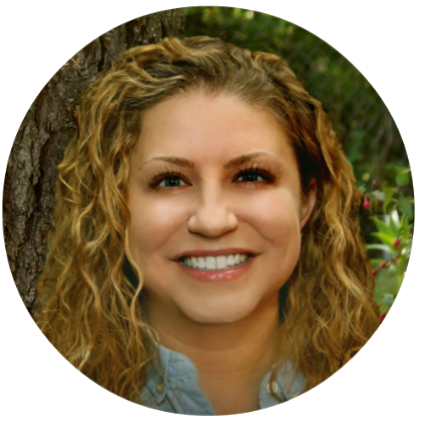 She has specialized training in working with reactive attachment disorder, foster-care, adoption and severe behavioral disorders along with ADHD, PTSD, mood disorders, anxiety, and all survivors of abuse. Her approach is compassionate, strength-based and solution focused. She utilizes cognitive behavioral therapy, play therapy and art therapy. Diane M. Baird MSATR, LPC. 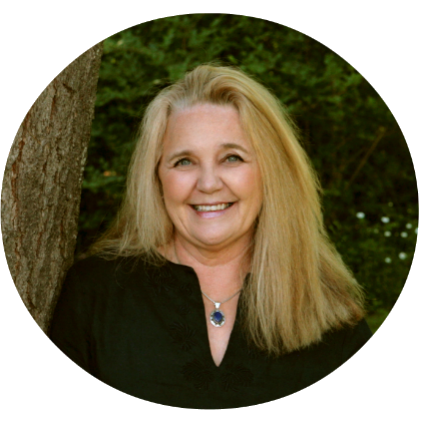 With over 20 years of experience in the mental health field, Diane is a licensed Professional Counselor and a Registered Art Psychotherapist. She has been with Limberg & Associates since 2003. Past experience includes counseling and crisis work with domestic violence and sexual assault clients, work with clients with severe, chronic mental illness, and an AODA inpatient treatment facility. Art Psychotherapy is based on knowledge of human development and psychological theories for assessment and treatment. The creative product is a symbolic guide to an individual’s inner world. It allows distance from the original conflict and feelings that may be difficult to express verbally. Creative modalities reveal unconscious material and unresolved trauma and grief. The creative process is cathartic, clears emotional blockages and facilitates developmental transition and integration while bypassing normal intellectual defenses. In working with clients of all ages and a wide range of presenting problems, Diane chooses the best approach that meets the needs of the individual.